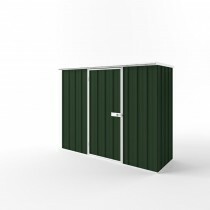 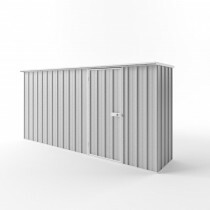 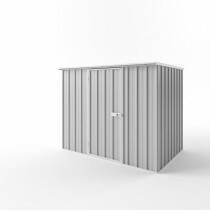 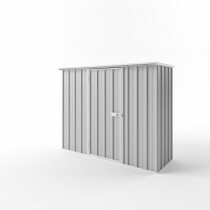 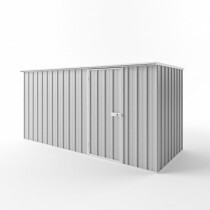 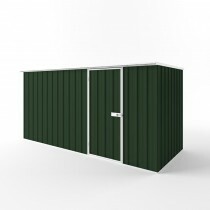 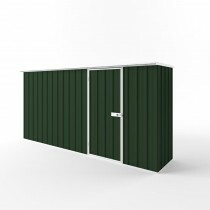 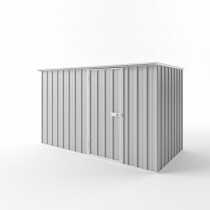 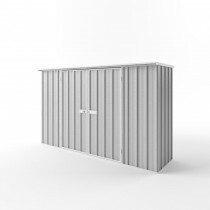 Flat Roof EasySHED models provide the smallest sheds in the range. 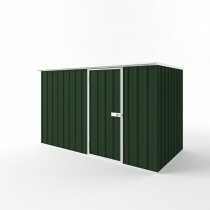 Their compact size means they will fit comfortably in restricted areas and backyards, where space is limited. 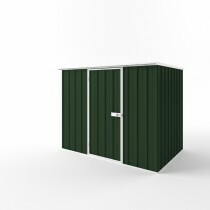 They make a great storage solution for those odd garden tools or kids outdoor play gear.